Chamel Simmons is an American Music Artist, Song Writer, Producer & Actress who was born in Richmond, California and raised through out various cities in Washington State. 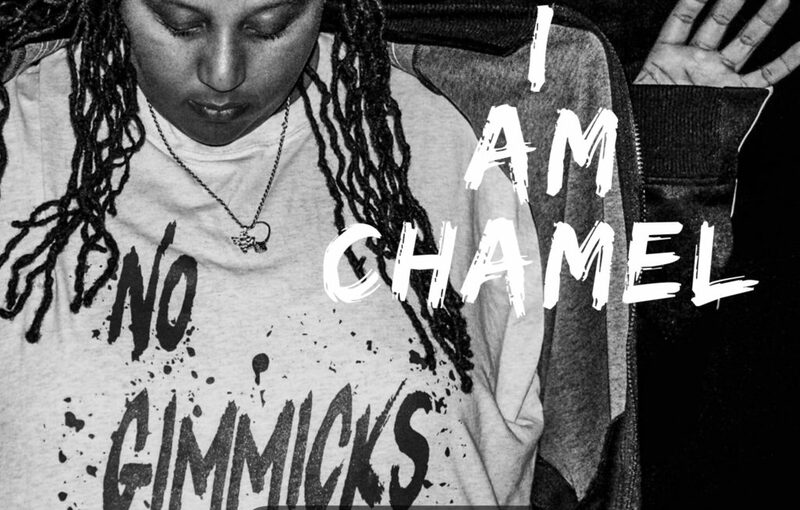 No Gimmicks Vol.1 is a reflection of Chamel’s diversity as a lyricist and song writer; spot-lighting songs that are expressions of all aspects of life; past, present and future. Chamel Showcases her ability to turn life’s trails and tribulations into a musical story that speaks to listeners from all paths of life. Yesterday was epic! Make Music Day Cypher Circle at WestLake Park was off the chain! We did that thang in the heart of Downtown Seattle! Major shoutout to The Coolout Network. Northwest Hip Hop Culture and Music Rainieravenueradio.world for providing spaces and opportunities for us to showcase our gifts!